Dahlia is a lamp design that sets a brighter mood and gives additional light where you need it while adding personality to your interior. 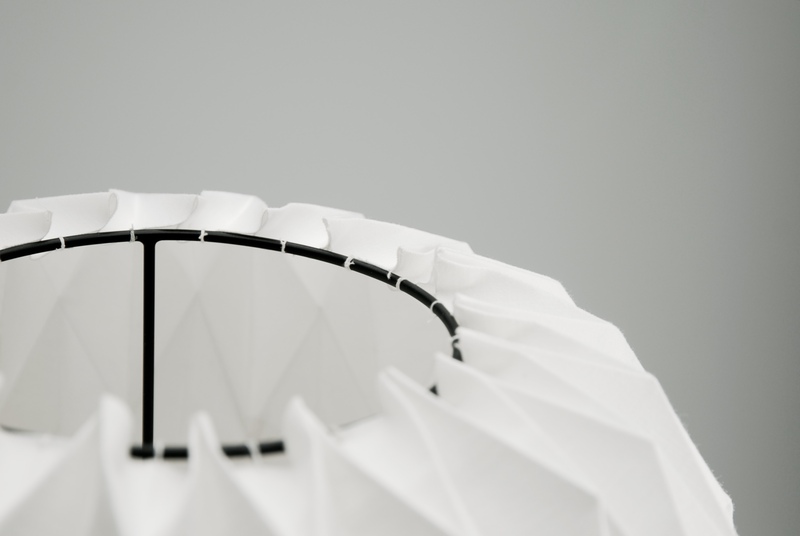 About this project _ Dahlia is a lamp design which I developed and build during my 3-week internship at the modeling workshop of Braun in Kronberg. The shade _ Table lamps let you fine-tune the atmosphere of a room in more ways than one. 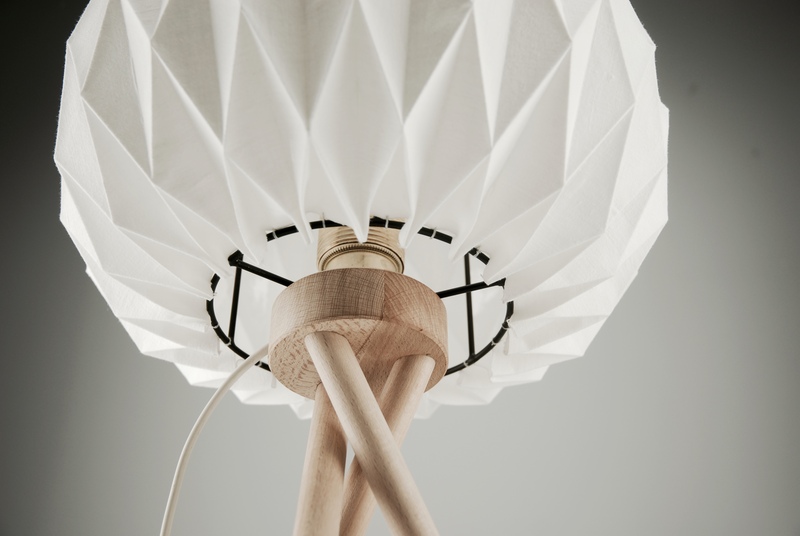 The lampshade is made of textil and is attached to a metal frame. 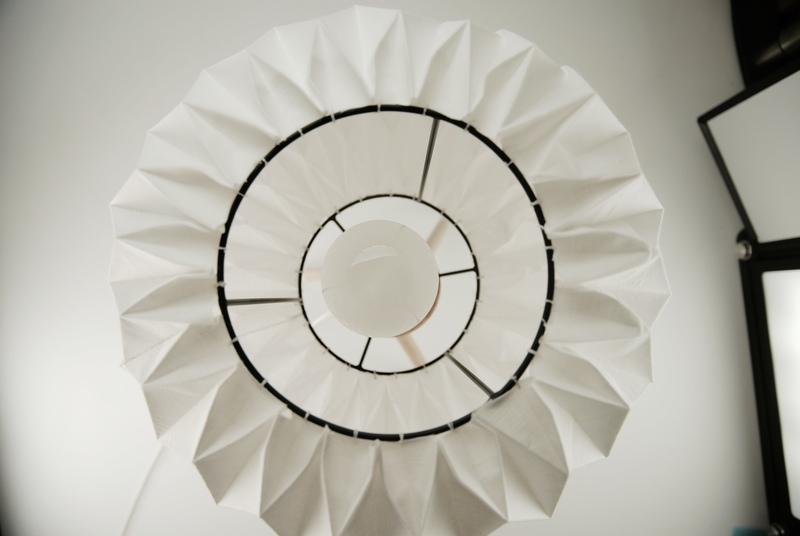 To support its folded structure and make it firmer, I attached a layer on the inside of the lamp shade. It prevents the textil from losing its form. 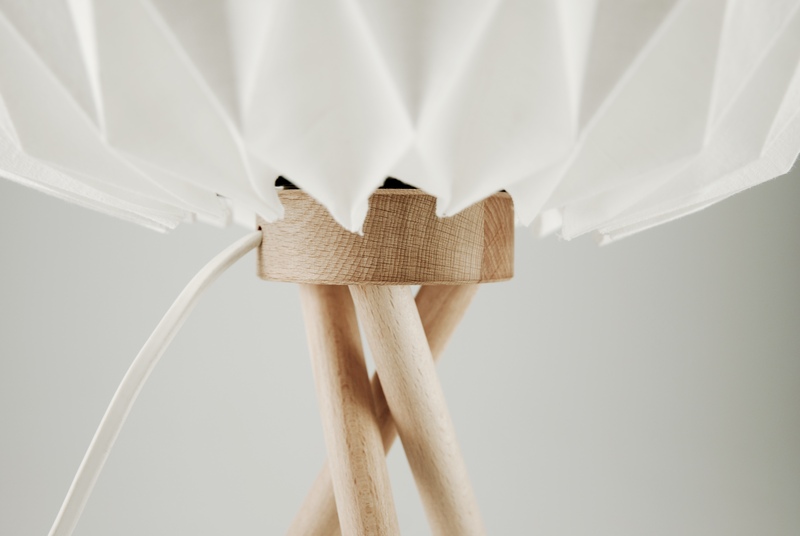 The stand _ The twisted legs are a central design element on which the lamp shade is mounted and are made out of wood. The pastel green dipped legs harmonize with the light wood and textil. 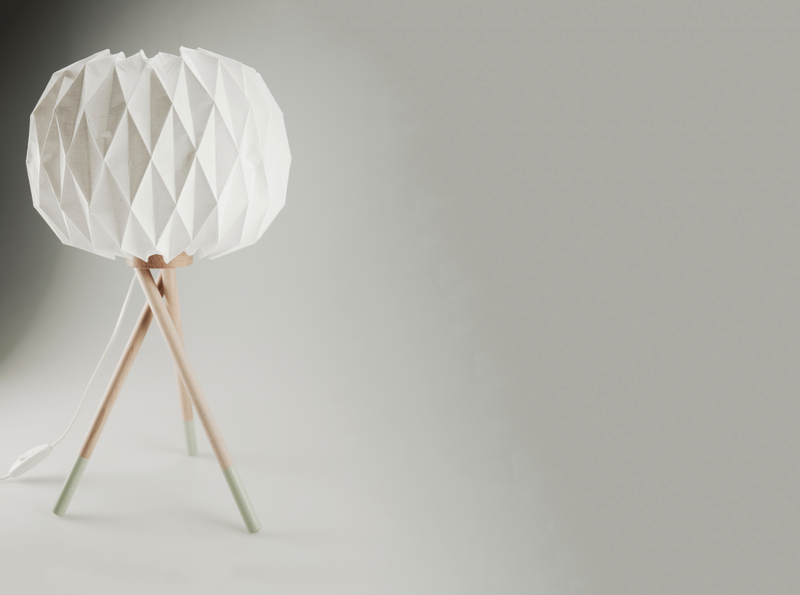 There can also be a bigger version of the lamp with longer legs to have it standing on the floor. Inspired by _ Working with a lot of paper and trying out folding techniques, led to this design. I combining wood and textil to achieve a pleasant and soft appearance of light. The twisted legs also form a triangular structure due to crossing each other. They are a transition from the stand to the shade. 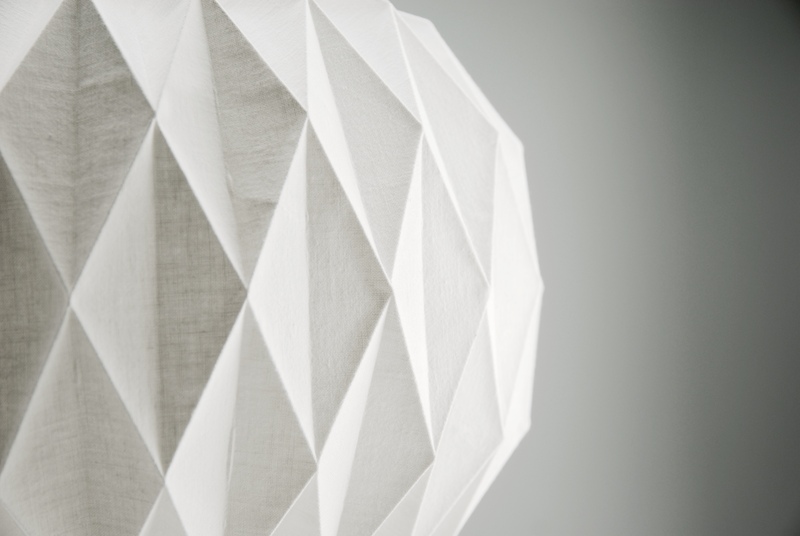 The name „Dahlia“ is inspired by the flower which has resemblance with the folding technique of the lamp shade.